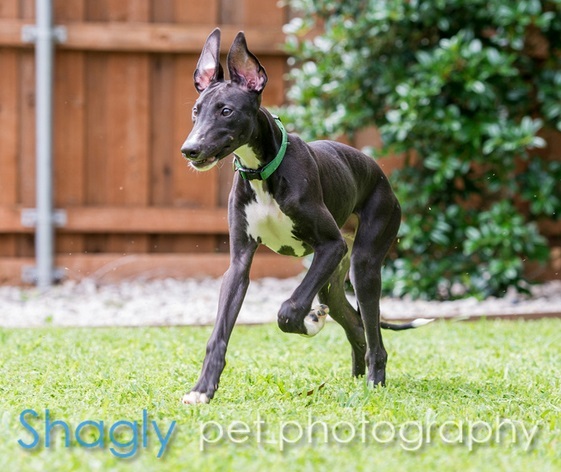 Riddick is a 6-month-old black male born in March 2014. 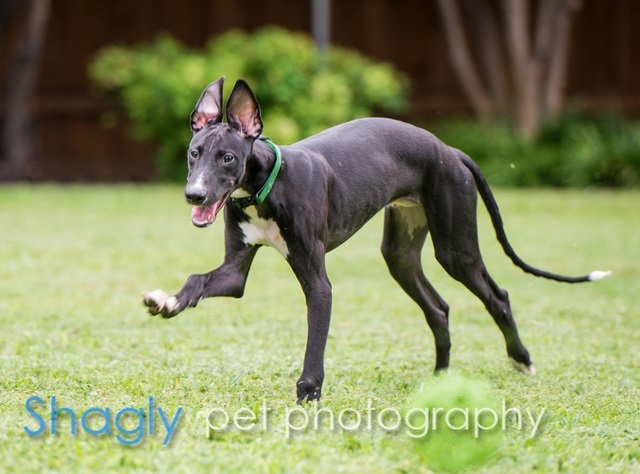 He was surrendered along with four of his littermates (Christy Ellin, Levi, Countess Aliesha, and Tyrion) and four younger puppies from another litter (Valentino, Petey, Helaku, and Medley). All the puppies were thin and had intestinal parasites. 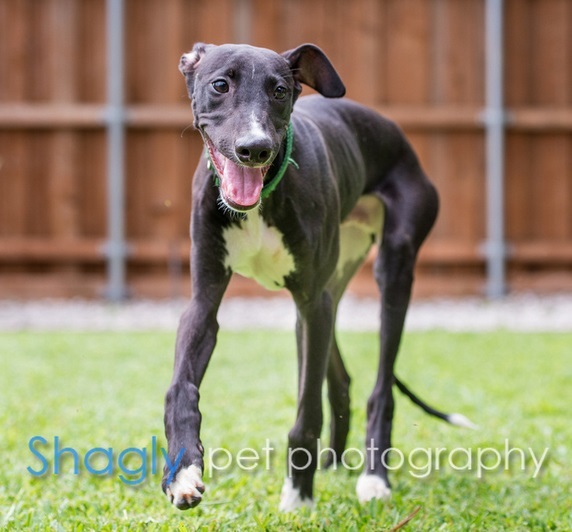 Riddick was medically treated and is ready to find his forever home! From Riddick's namer: He's now Riddick to help him feel more macho!